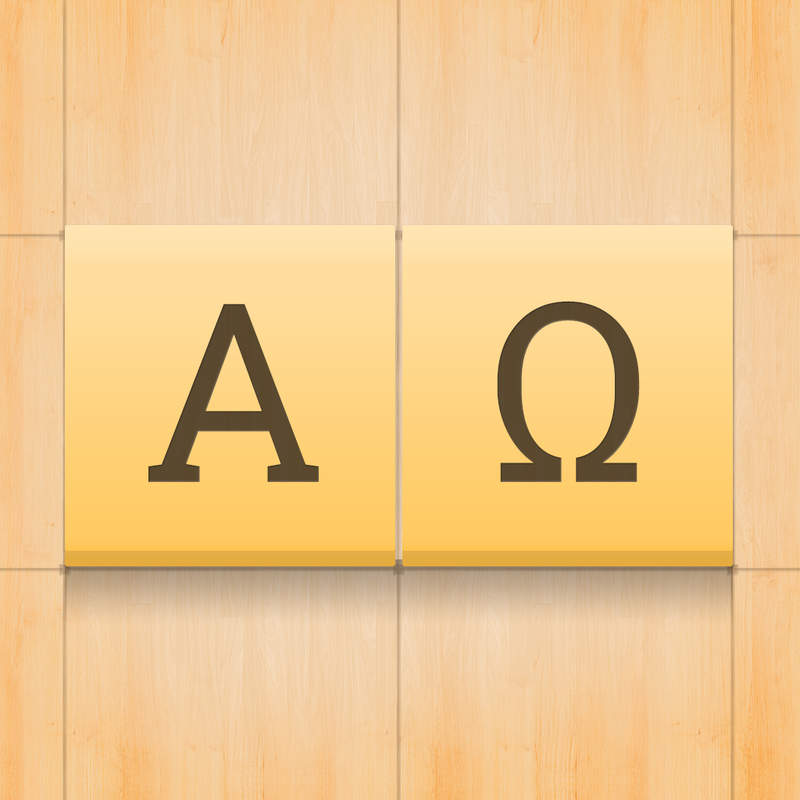 Alpha Omega ($0.99) by BorderLeap, LLC is a word game that will change your perspective on words, at least, while you play. 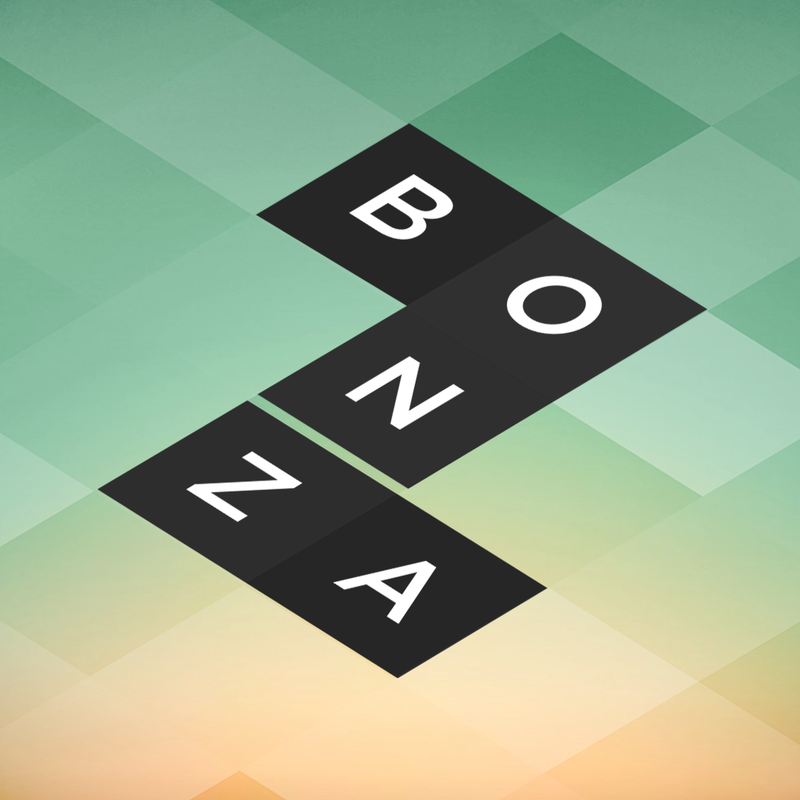 If you enjoy crossword-style word games like Crossly, Bonza Word Puzzle, and Scrabble, then Alpha Omega is a perfect fit for your word game collection. Since I write for a living, I like to think of myself as a word person. 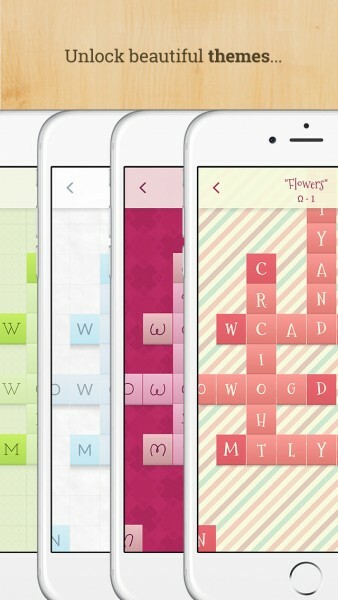 This also means that I naturally like word games, though I definitely am not as good as some other people I know. I’ve lost many games in Words with Friends and Letterpress, but I don’t let that deter me. 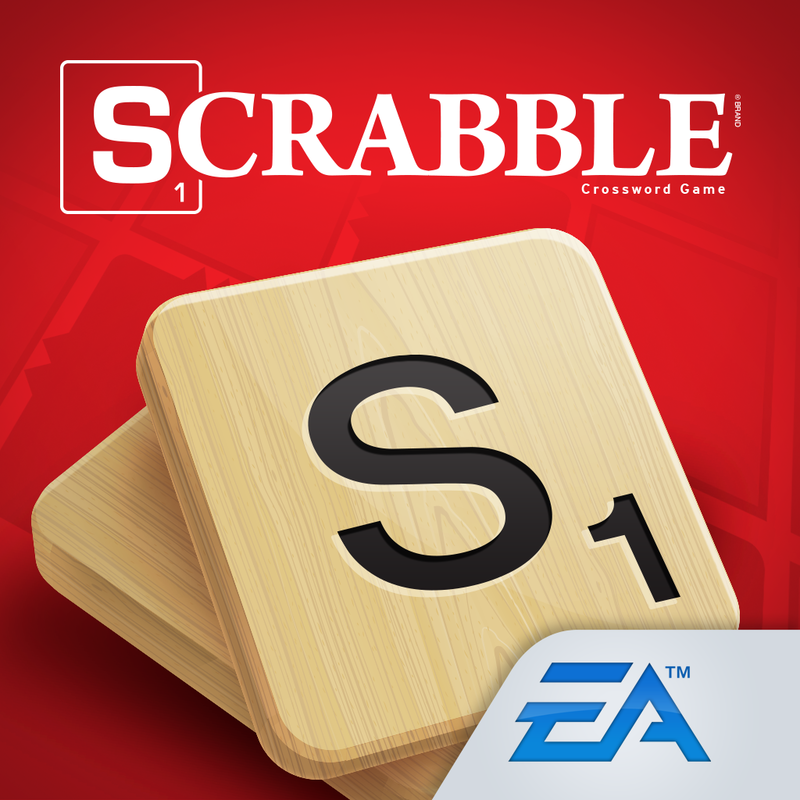 Regardless, I enjoy playing them, and I’m always on the lookout for the latest and greatest word game on the App Store. 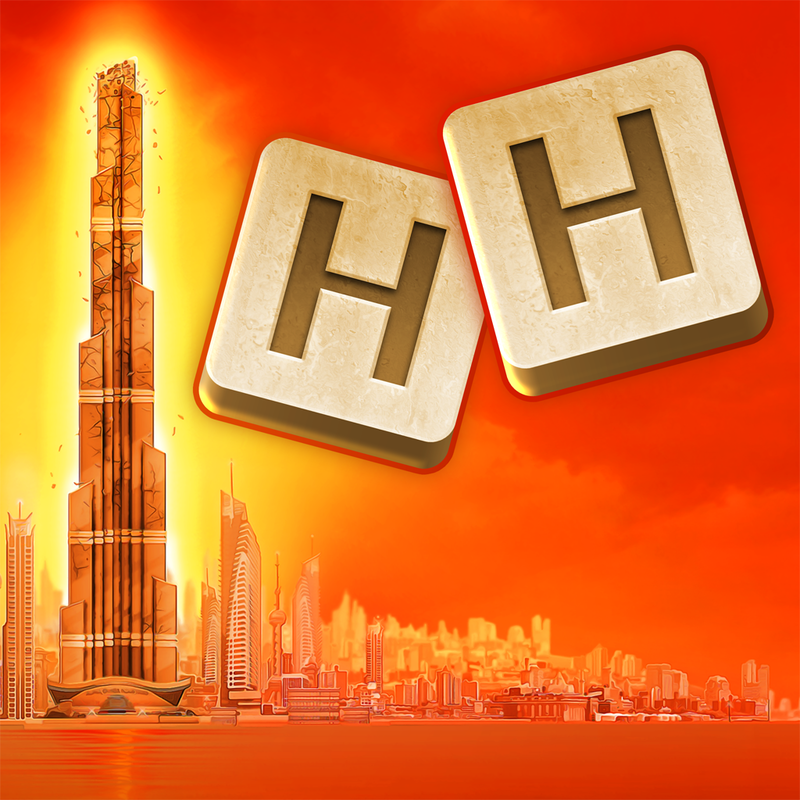 The last word game I checked out was Highrise Heroes, which is a bit more intense than your average word game. When I saw the news of Alpha Omega hit my inbox, I was eager to check it out. 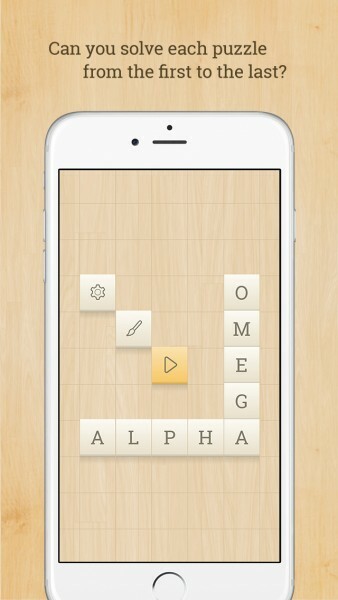 The visuals in Alpha Omega are gorgeous, featuring a clean and minimal skeuomorphic design so that it feels like a wood table with letter tiles. Even though that trend is long gone by now, I think Alpha Omega does it in a tasteful way, so I don’t mind it. The typography is stunning, making it easy to read the letters and theme names, and the muted colors make everything appealing to the eyes. While the default wood theme is beautiful enough, there are more colored themes that you can unlock after reaching certain checkpoints. 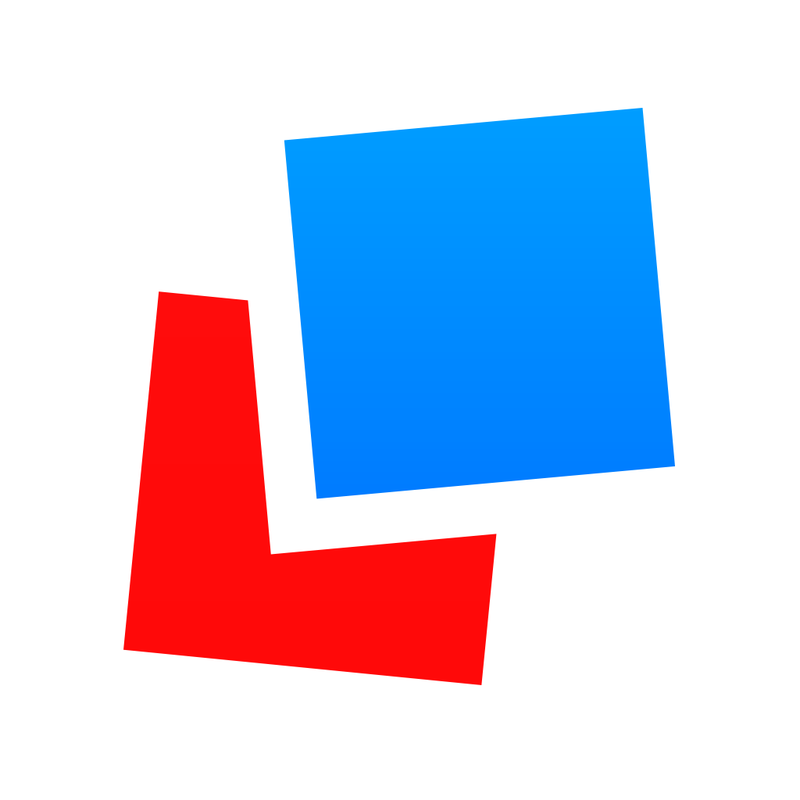 The animation when you go into a new puzzle and switch tiles out is smooth and fluid, so there was no lag on my iPhone 6. The soundtrack is also tranquil and atmospheric, so it’s a delight to listen to — a pair of earbuds or headphones is recommended. Alpha Omega has 360 word puzzles for players to go through, and they have to be solved in linear order. The stages are split up across different sections that are based on the Greek alphabet, all of which are neatly arranged on the main game board layout of the menu. 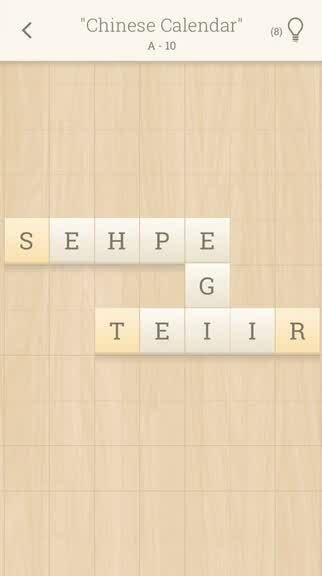 The objective of the game is to decipher the words that are in each puzzle by swapping letter tiles out with each other. 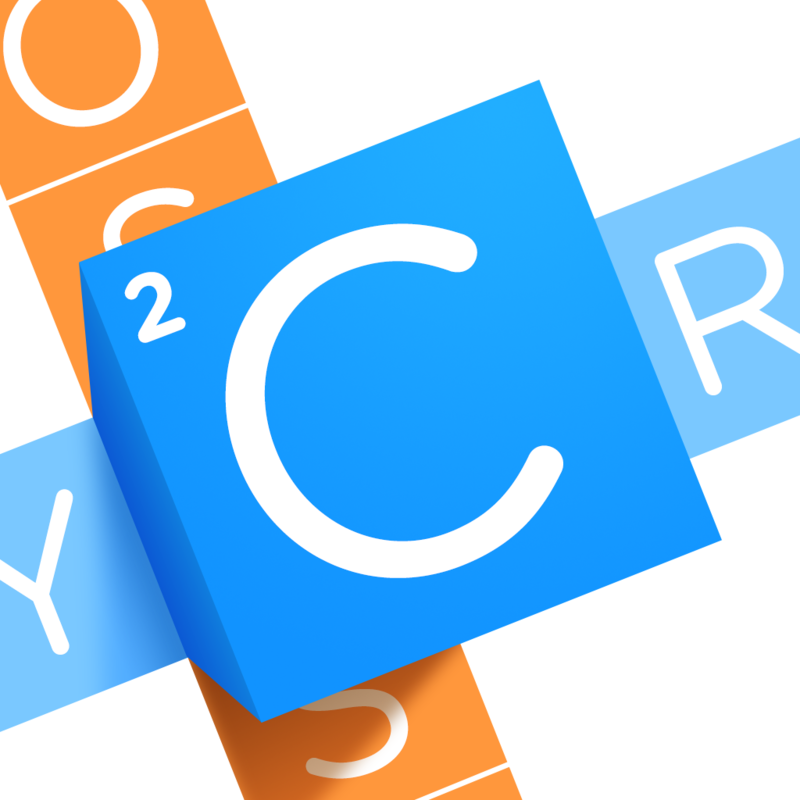 But there’s a catch: each letter can only be moved once. 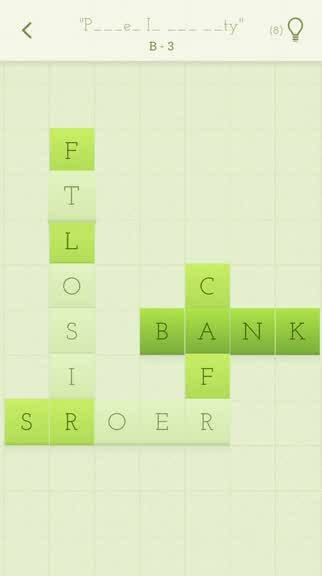 Each puzzle also has a central theme, shown at the top of the screen, to help you figure out and unscramble the words. 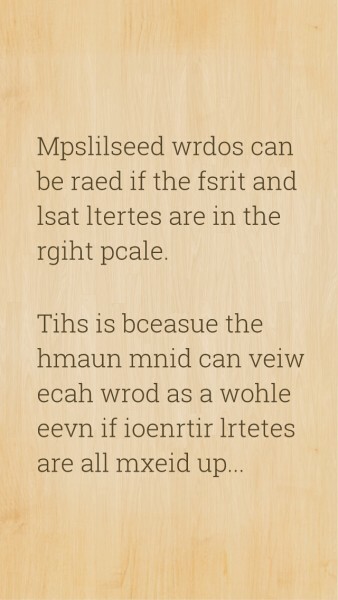 Like other word games before it, controls are easy. Just tap on a letter tile to select it, and then choose the other tile that you want to swap it with. 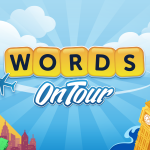 The game starts out with one or two words, but then more are added as you go. While the game does get complex later on, don’t worry — as you start to figure out at least one word, the others begin to reveal themselves. 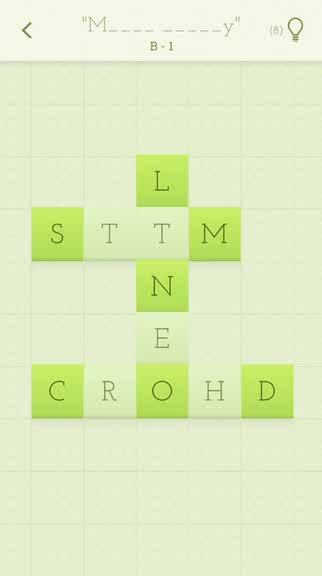 Since each letter can only be swapped once, if you make a mistake to where the puzzle can no longer be solved, the game will highlight your mistake and you’ll need to restart. If you ever get stuck, the game does have a hints system, where it will automatically swap two tiles into their proper places. You can use as many hints as necessary on a level, but be warned — you only start out with 10 hints with the initial purchase, and if you run out, more can be bought through in-app purchases. I was never a fan of premium games that still have in-app purchases, so I must say I dislike this system. But I suppose that means that I just won’t use hints, or at least very sparingly. Despite not having a point system or achievements, Alpha Omega does have Game Center integration. There is support for leaderboards, which is essentially how far you’ve managed to reach in the game. You can also challenge friends, which means seeing if they can get as far in the game as you did. 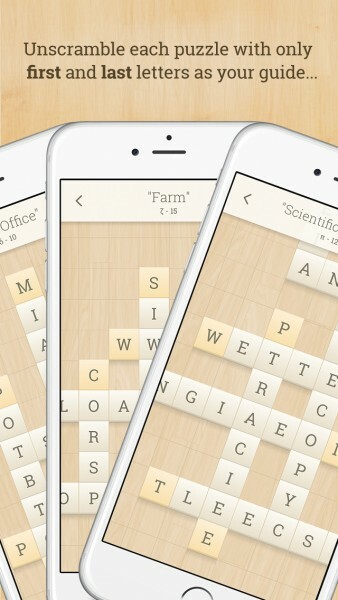 As a word game lover, I’m getting a lot of enjoyment out of Alpha Omega. The game looks elegant and exquisite, the soundtrack is peaceful and soothing, and the unique gameplay is challenging. 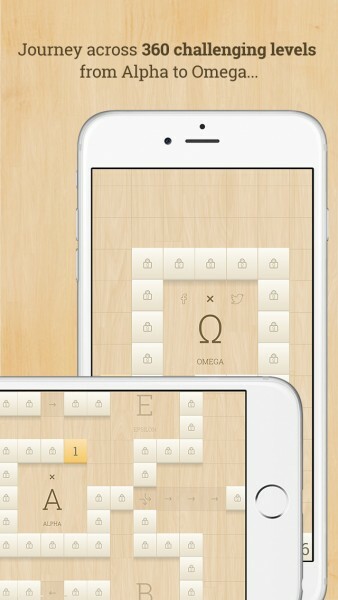 I highly recommend picking up Alpha Omega if you’re into word games and puzzles. 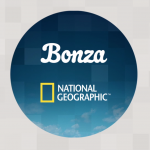 It’s available on the App Store as a universal download for $0.99, and it’s well worth it.